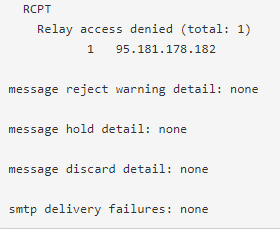 What does a Dedicated host mean? Dedicated host is a managed hosting service where the hosting company will lease his client with an entire server for this use, and the client alone will be managing that particular server and he will not share his resources with other customers. Dedicated host options may be the best option for those users who are looking for better security, performance or reference design requirements such as high-performance servers, customer server configurations, hyper-converged design and more. Mail log is nothing but where you can see the status of the all your mails. This shows grand total message total received mails, delivered mails, bytes received, per day traffic summary, Host / Domain Summary and many more. One IP address are given with each Windows Dedicated website hosting who buy from us. 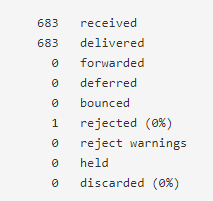 This shows how many mails you have received, how many mails you have delivered, how many mails got rejected, how many mails bounced , how many mails you have forwarded and many more. How many bytes you have used for received mail and delivered mail. How many senders or recipients were there and many more. Per Day Traffic Summary will be given in that to know about it. 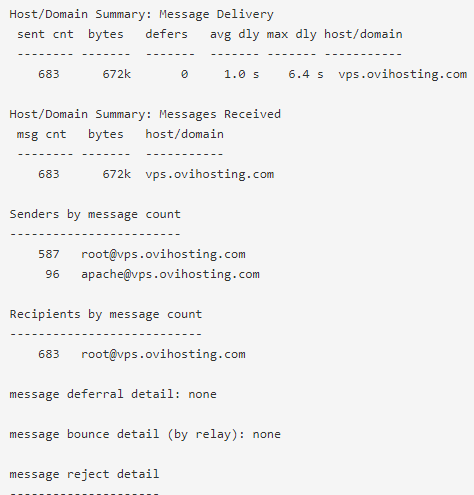 Host / Domain Summary will be given in that to know about it. Windows secure Dedicated Server Hosting is best for the people using windows. You can compare from 6 different plans and choose the best one for your website with many features such as Unlimited Domain Hosting, PHP5 Support, SSL Secure Server, IPv6 Support, Canned CGI Scripts, Full CGI Access and many more, Network Isolation, 99.99% uptime guarantee and many more. 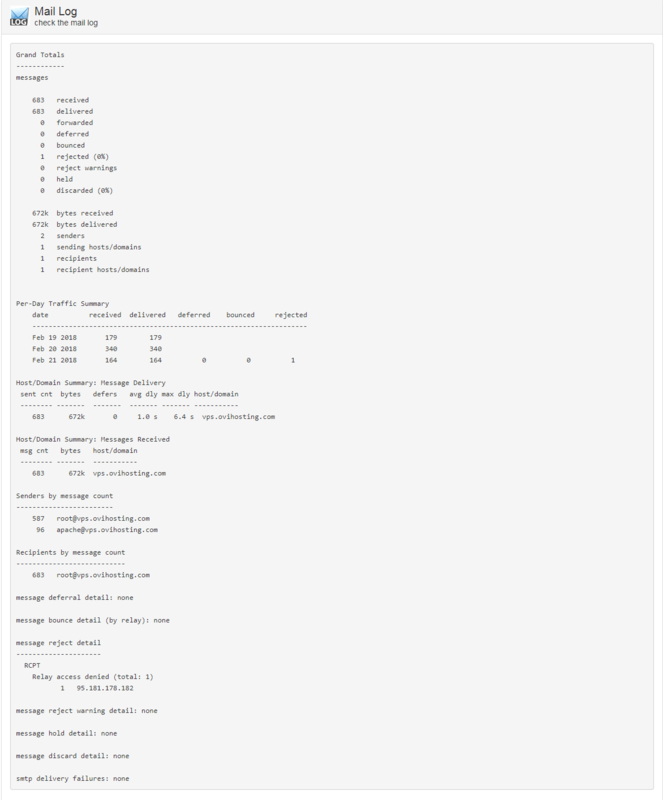 Using Mail log you can check everything related to your mails.